• When moving photos videos and music to your PC! 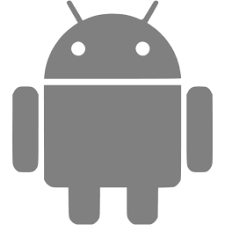 • Typically you will not be able to share APK files between OS and Android. First check with application’s developer before cross-platform transfers. • Depending on the video type received the video may not be pushed into the phone’s gallery. In this case using a file management application will play the video. • If you can’t play the videos received download a different video player that is compatible with the video format. Fixed invisible bugs and improved UI / performance.